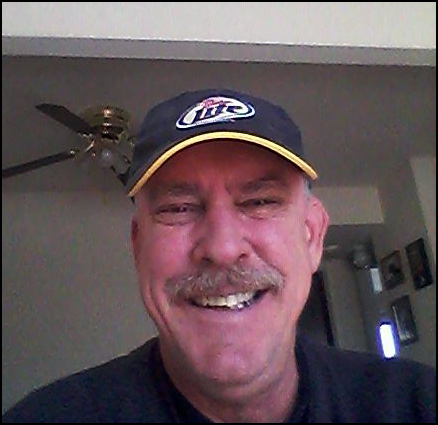 Steven G. Swiertz, who also spells his first name as ‘Stephen’, comes to us from Naperville, IL which is just west of Chicago. He is 53 y/o as of January 2019. 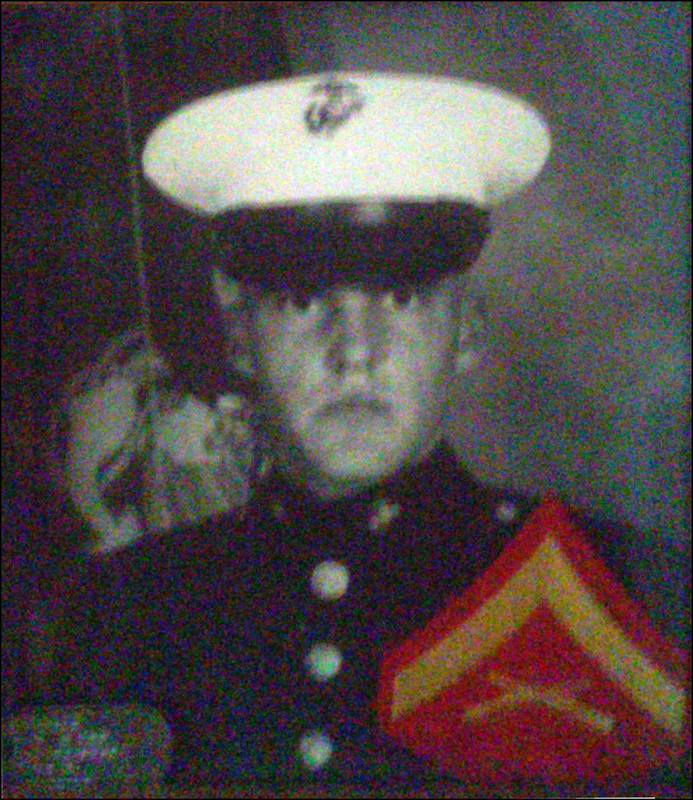 In the photo above, Steve shows a “scuba bubble” and jump wings that are indicative of U.S. Marine Corps Reconnaissance. 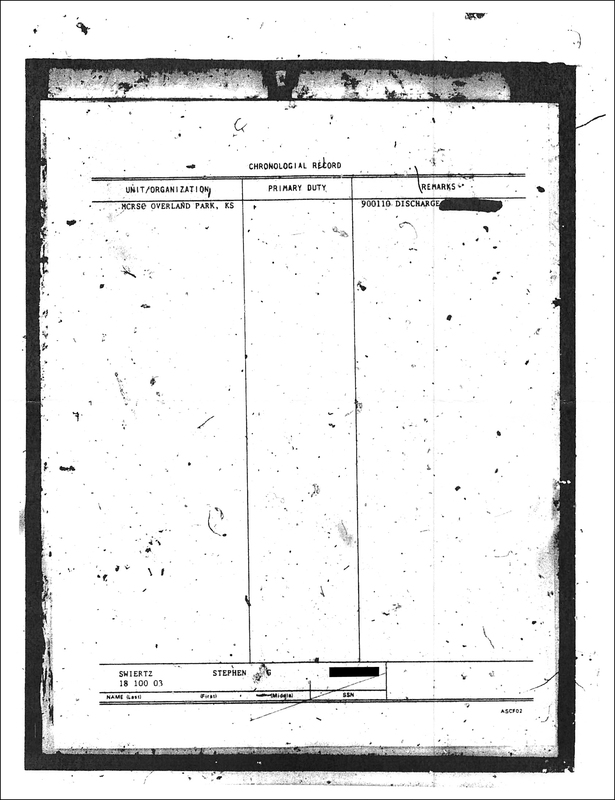 Steve Swiertz’s military records were requested through a Freedom of Information Act (FOIA) request. NOTE: Shows four (4) years of service vs. sixteen (16). 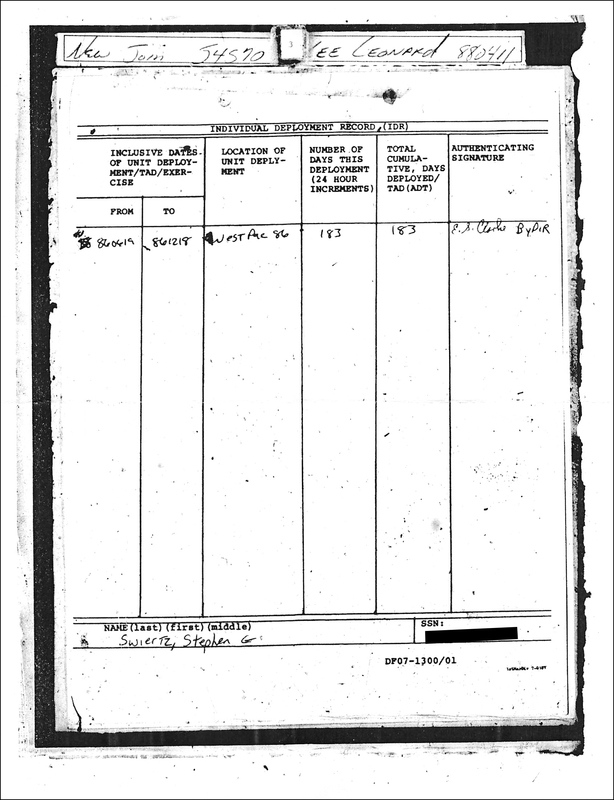 In addition, the USMC Combat Action Ribbon (CAR) and the Humanitarian Service Medal (HSM) database was checked under both ‘Steven’ and ‘Stephen.’ It showed no results under either name. This database has been shown to be missing data on occasion so it is important to understand that no conclusions can be drawn from this. 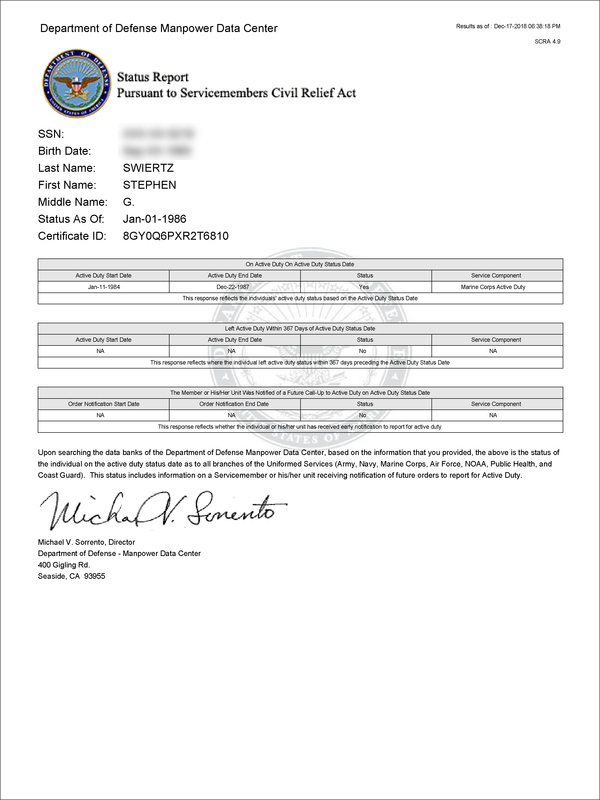 Swiertz claimed the rank of LCpl (E-3) on his Facebook page and oddly enough, his military records do not address his rank. 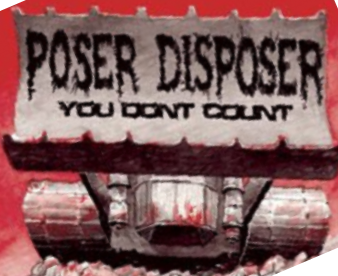 Both the DoD Manpower Database and the NPRC military records indicated a four-year enlistment. Since he is claiming 16 years and medical retirement, there could be a medical list he was on while being evaluated and he counted that service time. However, it does not seem likely that would have stretched on for 16 years. 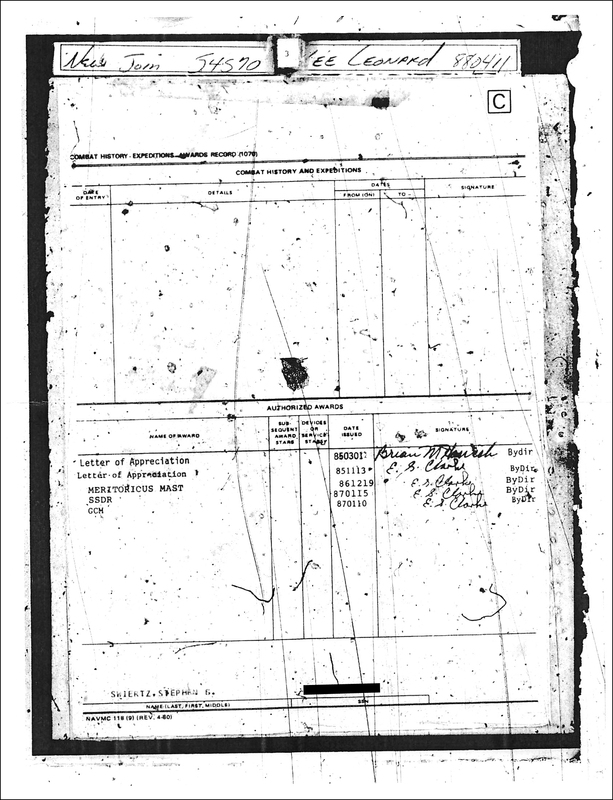 Nothing in Swiertz’s military records support him being a Scout Sniper or going to Scout Sniper school. 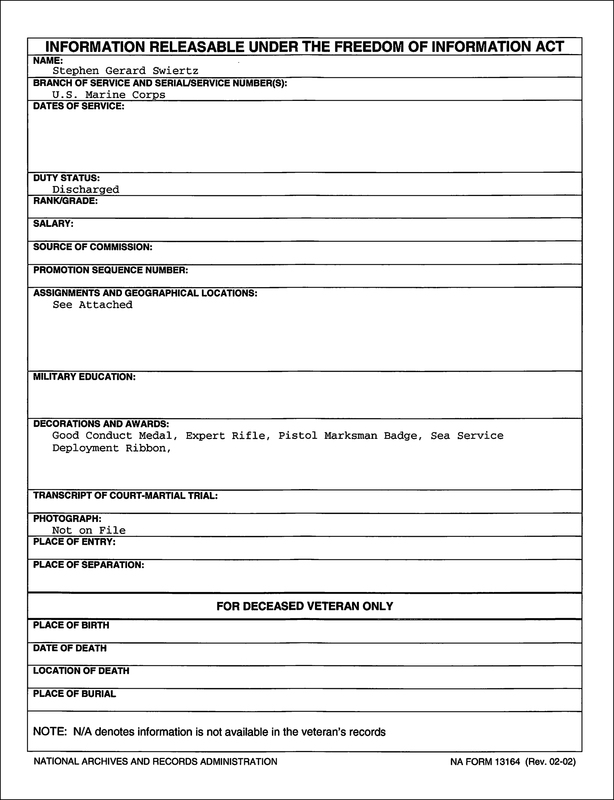 His records also do not support his claims of military police or recon. He did not have a “scuba bubble” or jump wings listed as earned badges. 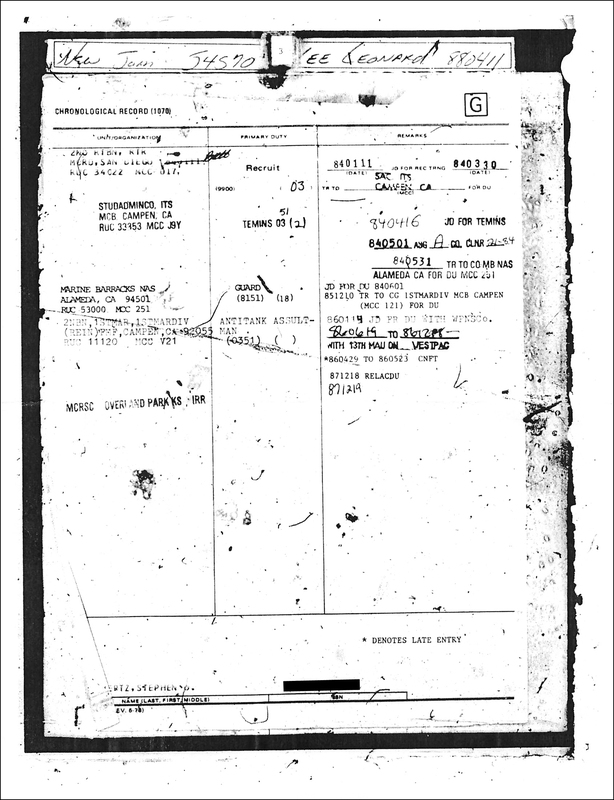 The official military records for Swiertz does not support his claims of military service. 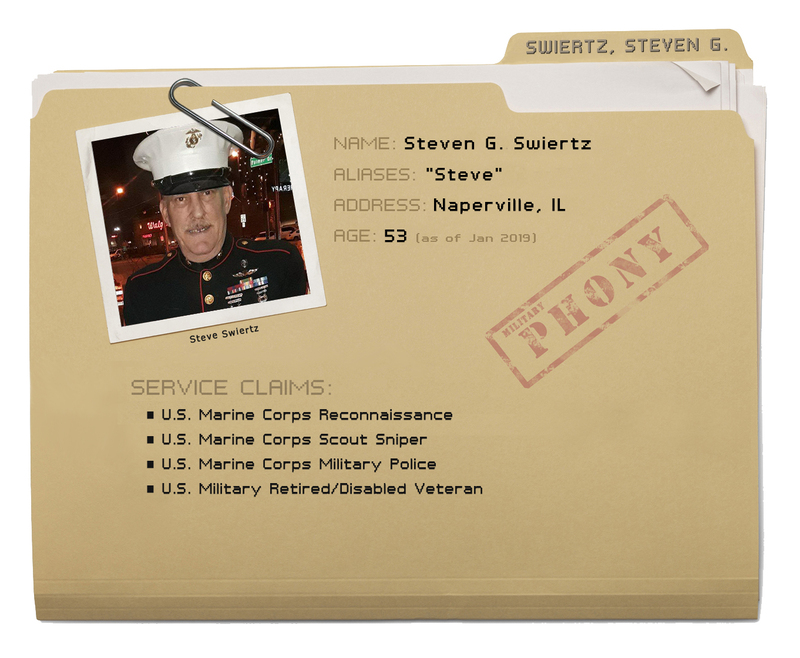 If these claims are being leveraged for something of value, Swiertz may be in violation of the Stolen Valor Act. May the Swartz be with you, I think this guy was the space shuttle door gunner? They just keep popping up. You guys are the best! You can get your teeth fixed on ship and is why no one ever wanted to. 16 years and one Service Stripe? 16 years and only one Good Conduct Medal? This dickwad is so f**ked up even “his” National Defense Service Medal is unauthorized…..They stopped awarding the NDSM on August 14, 1974, and it wasn’t awarded again until August 2, 1990 (with NO retroactive backdate). 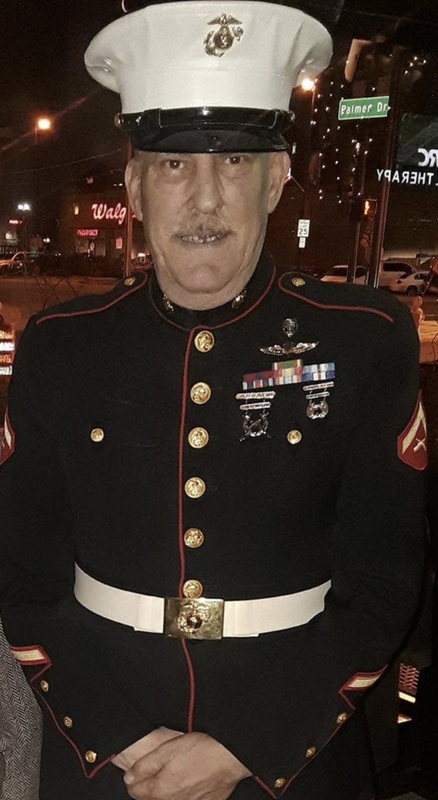 He’s also wearing the wrong buckle on his belt for a LCpl. Looks like an NCO buckle; and it looks like he shined it with a wet-wipe. Going to go out on a limb and just guess the trousers have a blood stripe. CNFT = “Confinement”, yes? GCM = “General Court Martial”, yes? I’m not sure, so those of you with Marine records experience, could you unpack those acronyms? Thanks!